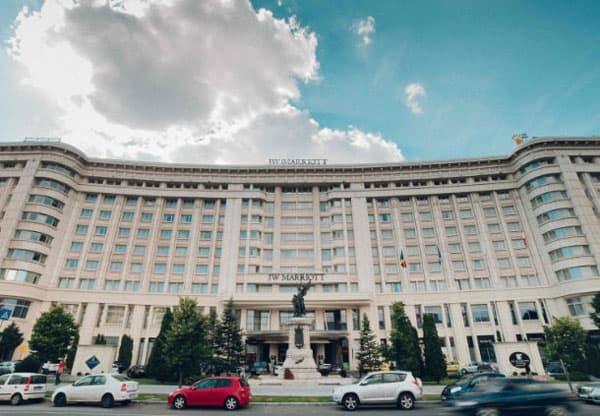 Evolution Gaming, leading provider of Live Casino solutions, has announced that it will install a bespoke Dual Play Roulette at Grand Casino Bucharest. 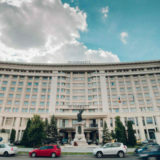 The Evolution Dual Play Roulette table, which brings together land-based and online play, will be located on the casino’s main gaming floor, on the ground floor of the JW Marriott Bucharest Grand Hotel. It follows Dual Play Roulette launches in the past 18 months at The Ritz Club London, The Hippodrome Casino London and Malta’s Dragonara Casino. Evolution Dual Play Roulette embodies land-based and online casino convergence by allowing players at the actual Roulette table in the casino and online players to play alongside each other in the same game rounds, with the same dealer at the same table. Moreover, the Evolution Dual Play solution offers the land-based casino a high level of bespoke customisation to enable a unique deployment and online player experience. Instead of a single static camera at the table, Evolution Dual Play Roulette allows complete customisation through a choice of the number of cameras, the camera angles and the shot sequences. Evolution already has a significant presence at the Grand Casino Bucharest, as it is home to Evolution’s own state-of-the-art Live Casino studio serving the Romanian market. 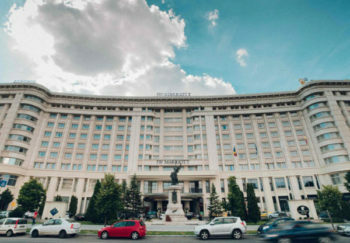 The studio, which opened in September 2016 was the first Live Casino studio to be certified in Romania and now supports eight Romanian licence holders, with additional operators due to launch in 2017. The Grand Casino Dual Play table is due to go live by the end of Q2 2017, and is one of a number of similar bespoke Dual Play deployments in the pipeline over the coming year. It will be available 24 hours a day, seven days a week and will provide online players with a true gaming experience as if they were in the casino themselves. The live games feed from the Dual Play table will be made available to all Evolution licensees allowing the entire network of operators the ability to offer such a unique product to their players.